Kaylee Reynolds will compete against other Boys & Girls Club members for the Minnesota Youth of the Year title, and a $1,000 college scholarship from Tupperware Brands Corporation. 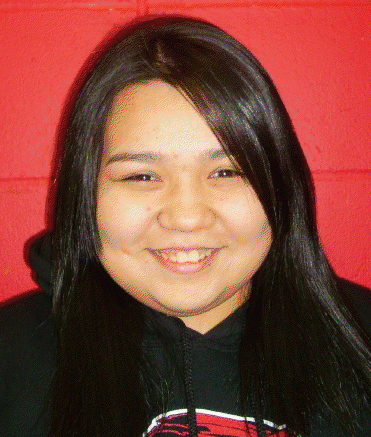 As the new Youth of the Year for the Red Lake Nation Boys & Girls Club (BGCA), 15 year old Reynolds is recognized for her sound character, leadership skills and willingness to give back to the community. Reynolds is a sophomore attending Red Lake High School, where she is a "B" Honor Roll Student. Reynolds enjoys math and writing and has begun looking at college programs that will suit her needs but will not make a formal decision until her senior year. Were Reynolds to win the state competition, she will compete for the title of Midwest Region Youth of the Year and an additional $10,000 scholarship from Tupperware, the recognition program’s national sponsor. Five regional winners will advance to Washington, D.C., in September 2012, to compete for the title of BGCA’s National Youth of the Year. The National Youth of the Year will receive an additional scholarship of up to $50,000 from the Rick and Susan Goings Foundation, and will have the opportunity to meet with the President Obama at the White House. 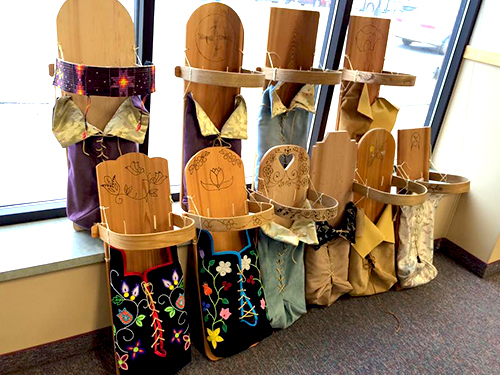 Through the Mdewakanton LIFE Program, the Shakopee Mdewakanton Sioux Community donates Automated External Defibrillators to tribes, schools, police and fire departments, and charitable organizations. 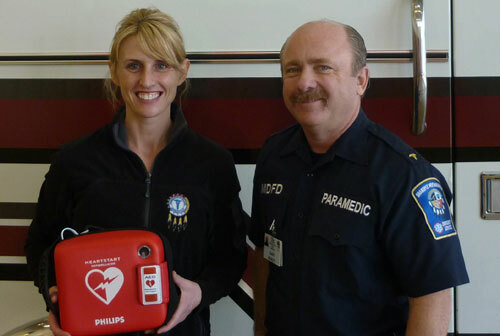 Running Wolf Fitness Center of Minneapolis, Minnesota, received an AED on February 24, 2012. More than 746 AEDs have been donated through the program, with 18 lives successfully saved due to their use. Governor Mark Dayton has appointed Mary Al Balber to an At-Large seat on the Commission on Judicial Selection. Balber will serve as one of nine At-Large members. Balber currently works as an Assistant General Counsel within the Office of General Counsel for the Minnesota State Colleges and Universities system. Balber also serves as an associate judge with the Grand Portage Band of Ojibwe. She is a member of the Red Cliff Band of Lake Superior Ojibwe. Balber served as Assistant City Attorney for Minneapolis, Solicitor General for the Mille Lacs Band of Ojibwe , an Assistant Attorney General in the Construction Litigation and Environmental Compliance Division of the MN Attorney General’s Office, and staff attorney for Southern Minnesota Regional Legal Services in Saint Paul. She has been a Qualified Neutral for civil and family matters and was an appellate judge for the Fond du Lac Band of Ojibwe Tribal Court. Balber received her Bachelor of Science degree from Northern Michigan University in Marquette, MI and her Juris Doctorate from Hamline University School of Law in Saint Paul, MN. The Substance Abuse and Mental Health Services Administration (SAMHSA), in collaboration with the Office of Justice Programs and other organizations, has released the first issue of its new quarterly newsletter, Prevention and Recovery. This publication highlights successful practices and stories related to alcohol and drug abuse in Indian Country. 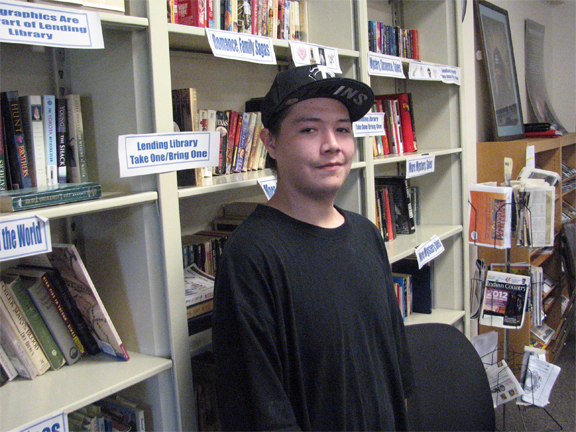 The publication states, "This publication is intended to highlight successful practices and stories in Indian Country. Its purpose is to inform you on the issues of alcohol and drug abuse in order to help provide you with the tools, resources, and information needed to prevent and address issues of alcohol and drug abuse in your communities." The newsletter is free and available online. Submit articles, stories, comments, questions, or suggestions to Gloria Mora at: Gloria.Mora@bia.gov, or call 202-513-7619; or contact Juanita Keesing at: Juanita.Keesing@bie.edu or call 202-208-3559. Download the first issue of the Prevention and Recovery newsletter at: www.samhsa.gov/tloa/docs/newsletter/pq-v1-122111.pdf.